Dakota Retail Technologies has been serving the Sioux Falls area since 2004, providing IT Support such as technical helpdesk support, computer support, and consulting to small and medium-sized businesses. 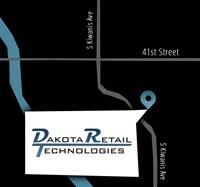 Dakota Retail Technologies launches new website! 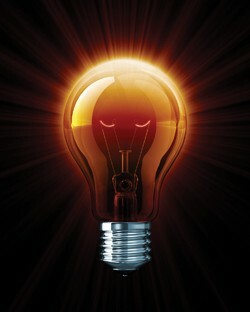 Dakota Retail Technologies is proud to announce the launch of our new website at www.dakretail.com. 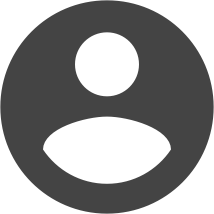 The goal of the new website is to make it easier for our existing clients to submit and manage support requests, and provide more information about our services for prospective clients. According to Kory Lindersmith, co-owner of Dakota Retail Technologies, the POS installation at The Sioux Falls Arena in South Dakota was one of its largest installs and the first ever in a Sports Arena setting, which means that the VAR pulled out all the stops. Now available, our client portal allows you greater access to Dakota Retail. 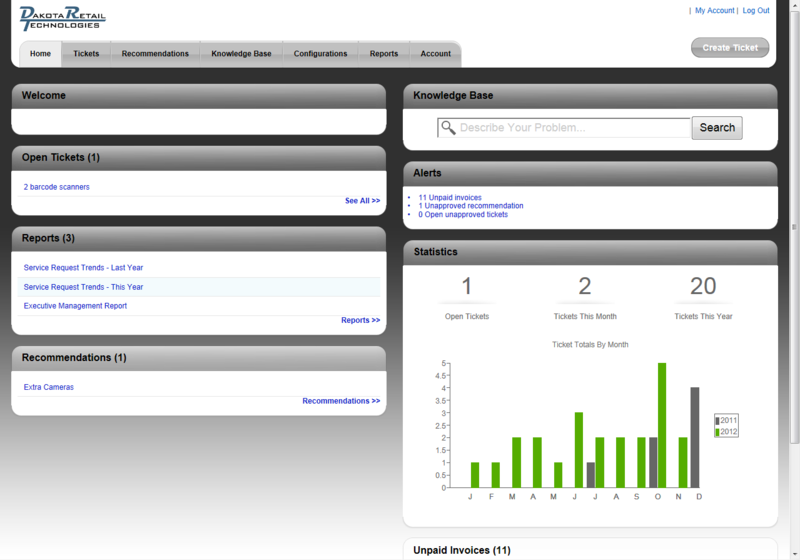 You can use the portal to submit new support tickets or view past tickets. You can even view all of the hardware you have purchased from Dakota Retail. Best of all you can view and pay your invoices. Please contact us for a login to your portal. We have moved to Kiwanis and 41st area. To better serve our clients and grow the company we have move our offices to spacious property in the Oxbow commercial area. Our new address is 3500 S Kiwanis Ave Ste 101. At the 2011 RSPA RetailNOW event in Orlando, Dakota Retail Technologies and Future POS received the Innovative Solution award in the ISV/VAR Collaboration category.